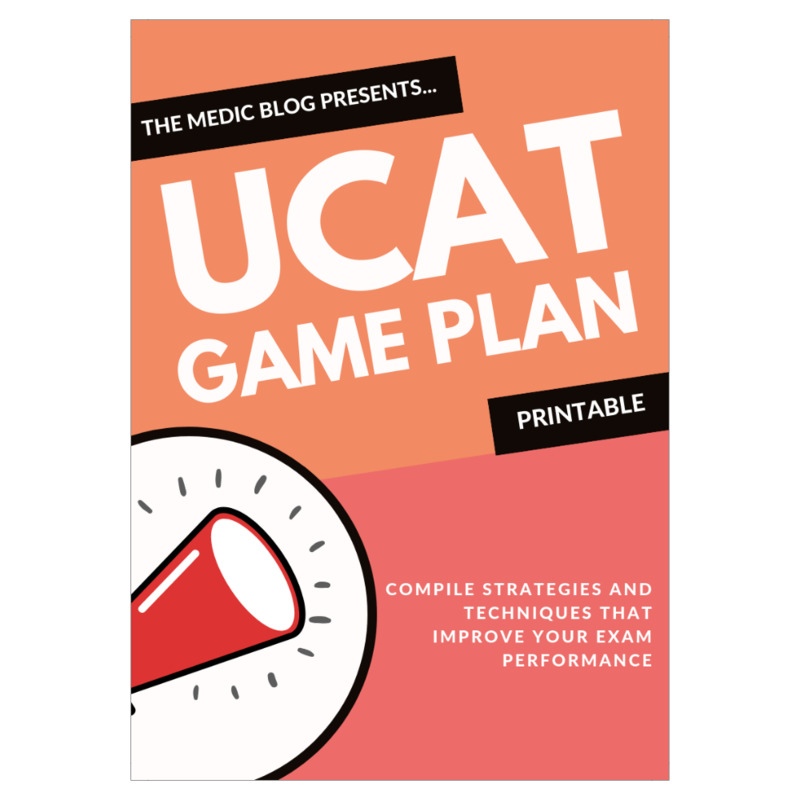 Compile strategies and techniques that improve your UCAT/UKCAT performance. How to use: Record the tip, techniques and strategies that work in improving your performance in each subtest. Instructions included with guide.